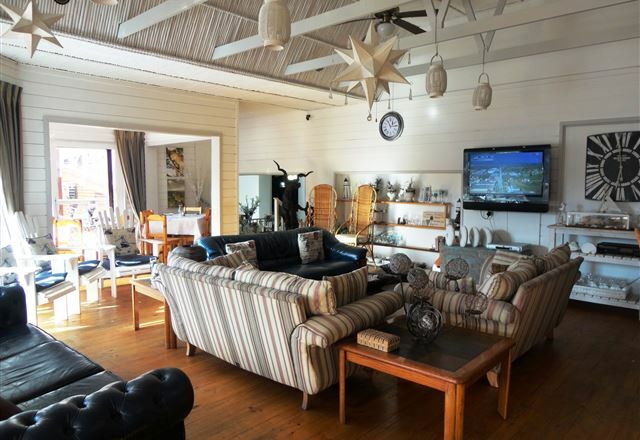 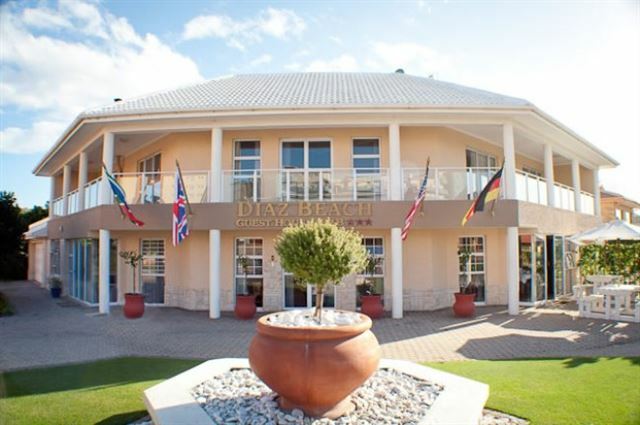 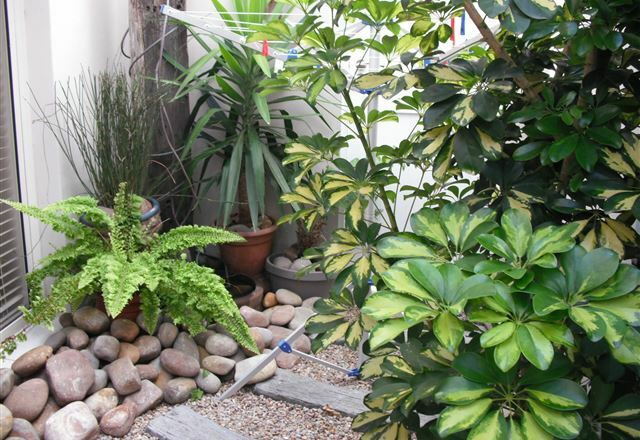 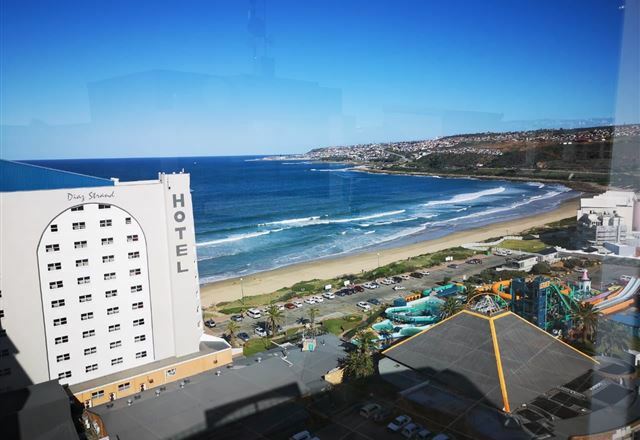 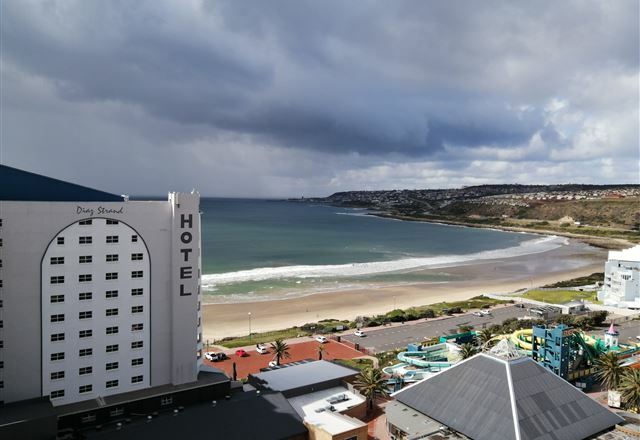 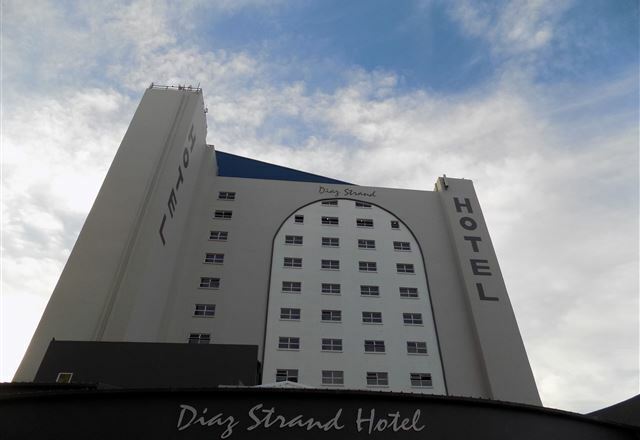 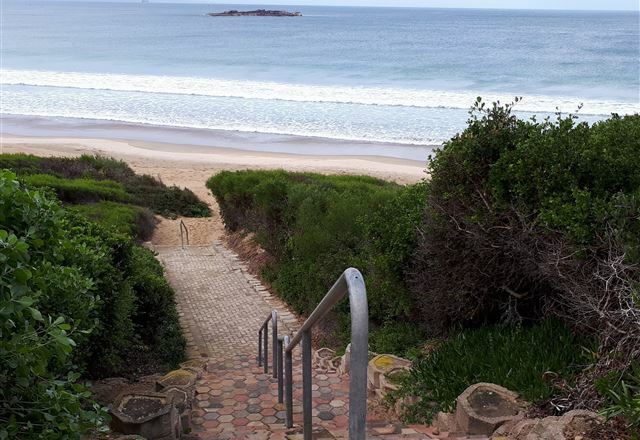 Diaz Beach Guest House is situated just two minutes’ walk from the big white sandy beach area of Diaz Beach in Mossel Bay. 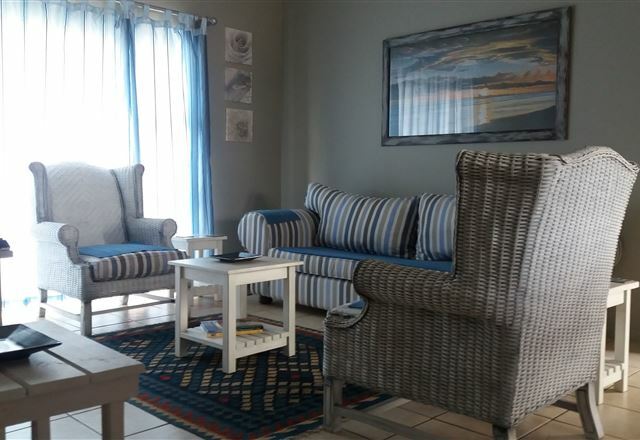 Our comfortable self-catering units are centrally located and we are just outside the busy town area but close enough to make a short trip into the main town area of Mossel Bay. 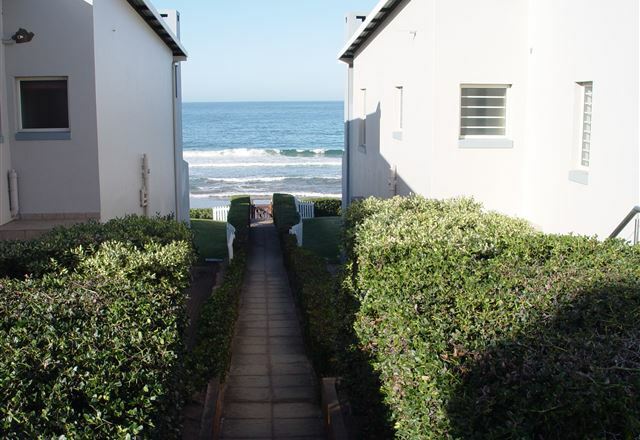 We offer great family holiday accommodation. 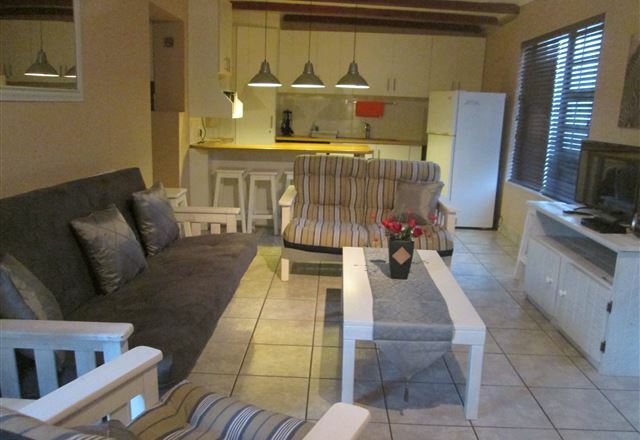 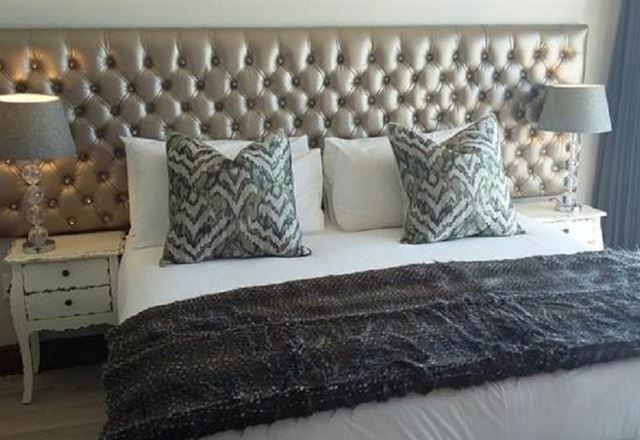 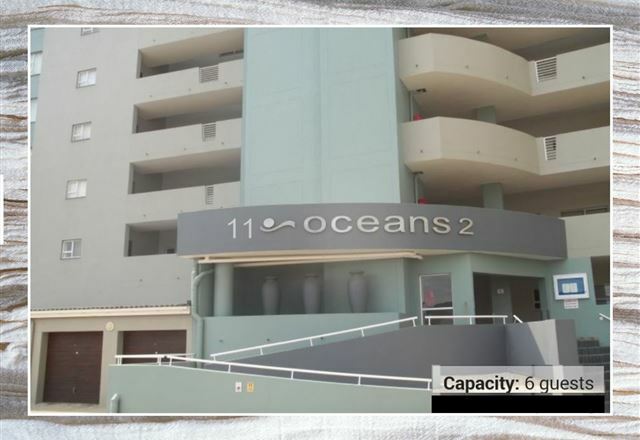 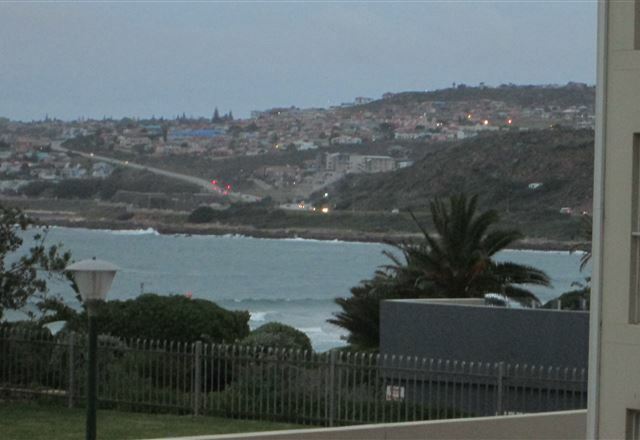 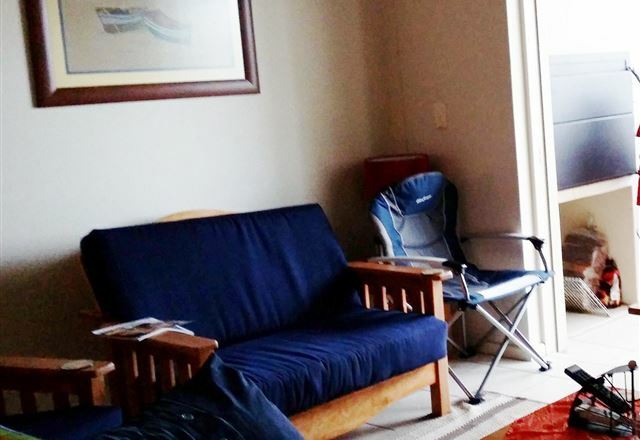 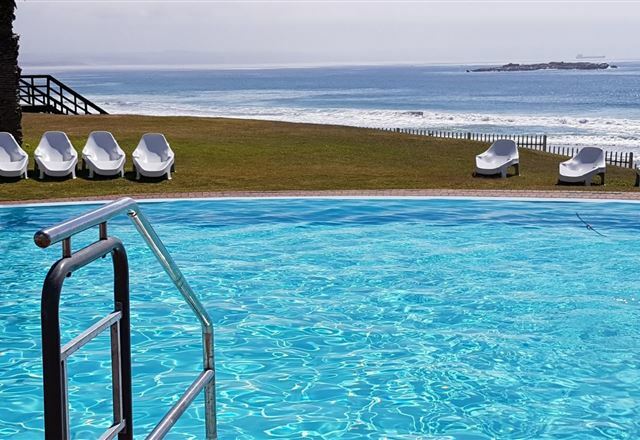 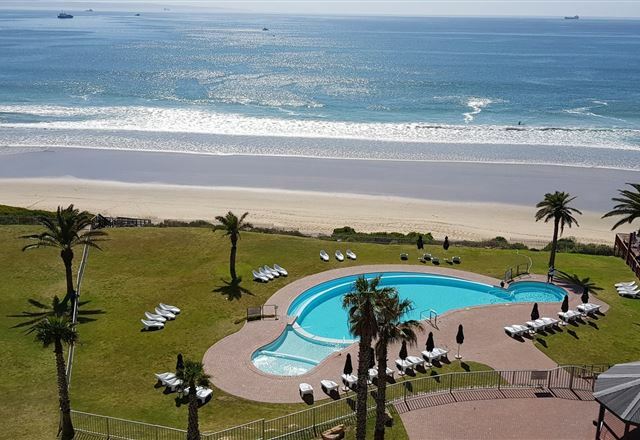 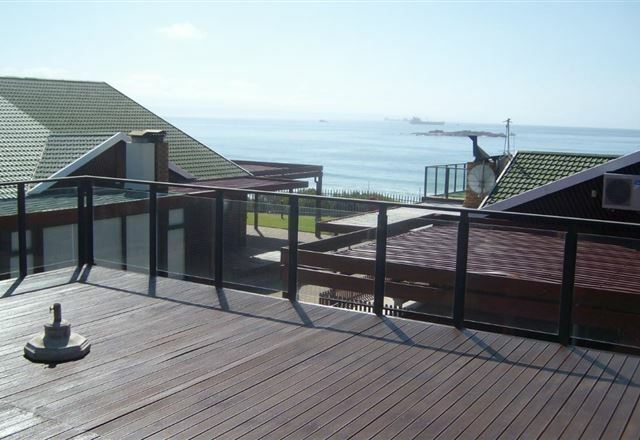 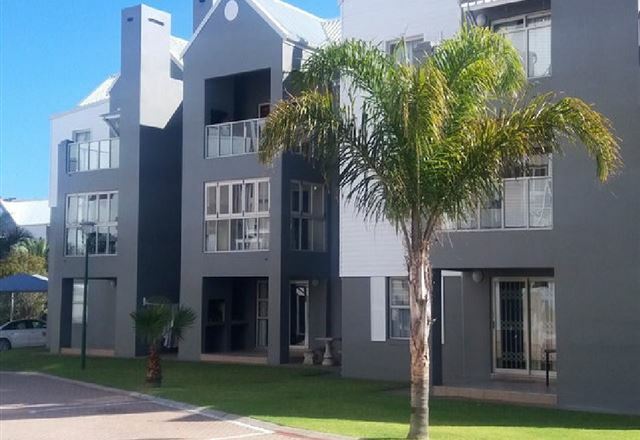 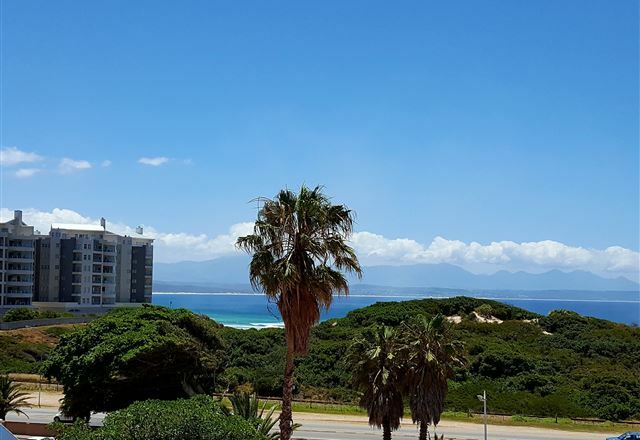 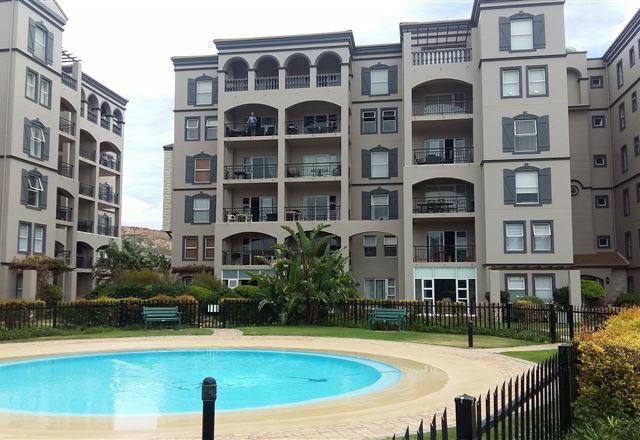 This lovely apartment is located in the seaside town of Mossel Bay, just 500 meters walk away from the beach.